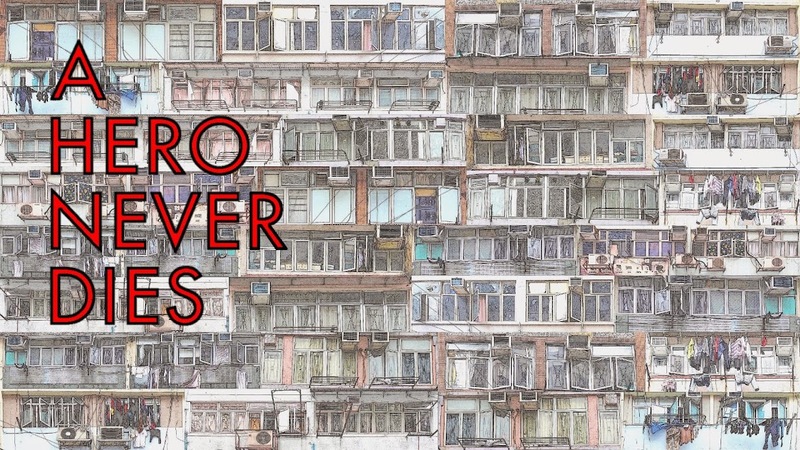 Favourite Hong Kong Movies continues with a top twelve list from Mark, an actual filmmaker no less, who also writes the Phantom Of Pulp blog, which is a never ending source of recommendations of new media to consume. Without realising it, I already knew Mark's writing years before finding his blog via the Australian prozine Fatal Visions. He wrote the regular Hong Kong movie column for that magazine, turning me onto new films way back in the early 90's. Beware, Phantom Of Pulp can be extremely NSFW. 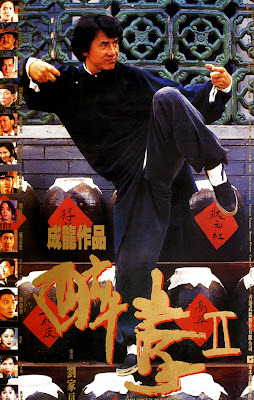 Chaotic but controlled action classic frrom Ringo Lam. I like its nihilism, brutal violence, and rock score. 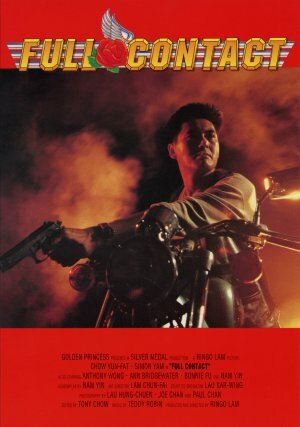 Amazing, uncharacteristic Chow Yun Fat performance and fairytale plotting. Each viewing is like an injection of pure adrenalin. 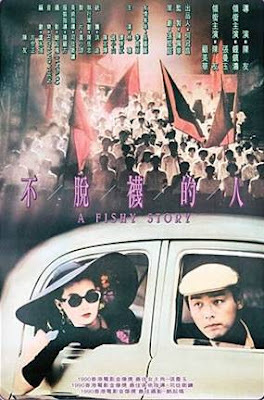 Cinematic poetry mixing romance and Hong Kong history. Visually and aurally, this is devastatingly lush and engaging. 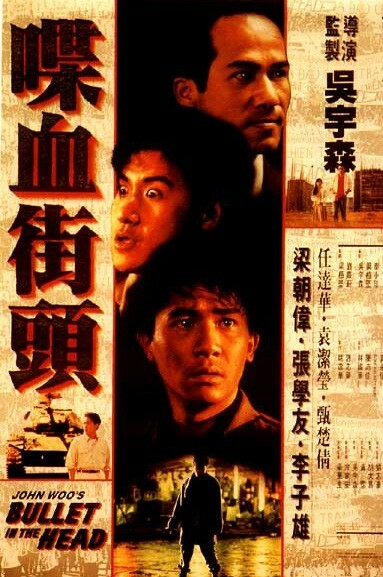 The Richard Yuen score is a revelation, as is Peter Pau's cinematography. But what makes A Fishy Story so effective is its simple, heart-rending story, and the fine chemistry of Maggie Cheung and Kenny Bee. 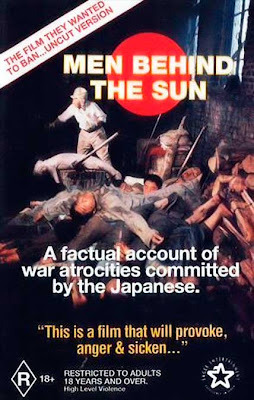 A grotty, grueling exploitation flick based on truly disturbing source material. This tonally humorless piece of recreated history features several gut-churning atrocity sequences and tragic side stories, one involving a curious boy who ends up on a surgeon's table. Propelled by outrage and director TF Mous' penchant for graphic, lurid imagery, this is a once-off classic that hasn't been equaled. 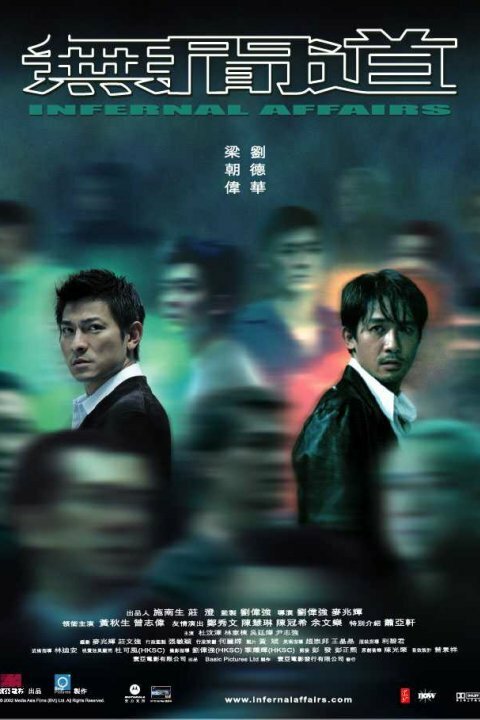 Raymond Wong's hypnotic score whisks us into pure thriller territory in this Johnny To classic. Andy Lau, playing a dying man, engages in a bizarre game of cat-and-mouse with Lau Ching Wan, a game that translates into cinematic bliss for the viewer: complex action, inventive double-crosses, an almost wordless love story, subtle comedy, and incendiary emotional revelations. Blessed with one of history's greatest scores and very solid direction, this is in a classic all by itself. The purest piece of cinema Johnny To has produced, this is beautiful, brutal, excessive, improbable, and sense-pounding. 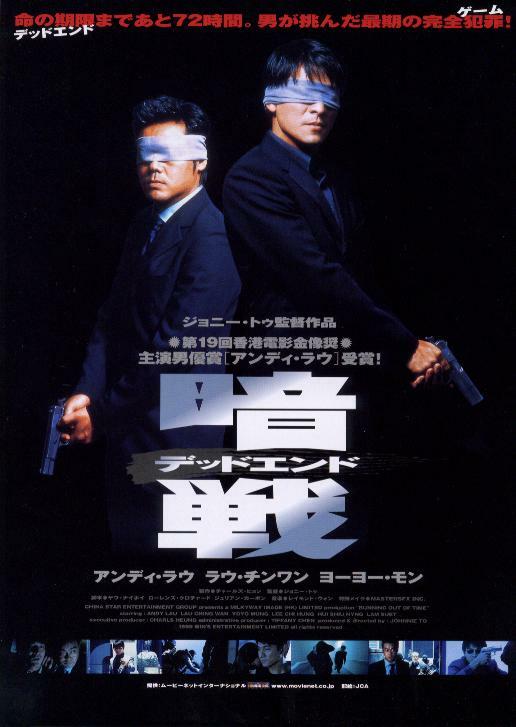 Driven by another incredible Raymond Wong score, this is a film you either love or reject because it's just too over-the-top. I love it, and respect To for staying with its magic realism tone right through to the very end. 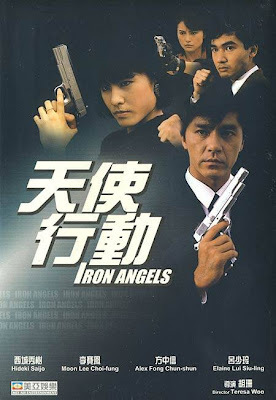 There are a bunch of excellent Jackie Chan films (Miracles, Project A, Armor of God), but this, for me, collects the best of them all into a single symphony. Brilliantly choreographed, shot, and directed, and made at a time when Jackie was between Hong Kong and the US. Like a last hurrah to his Asian roots. 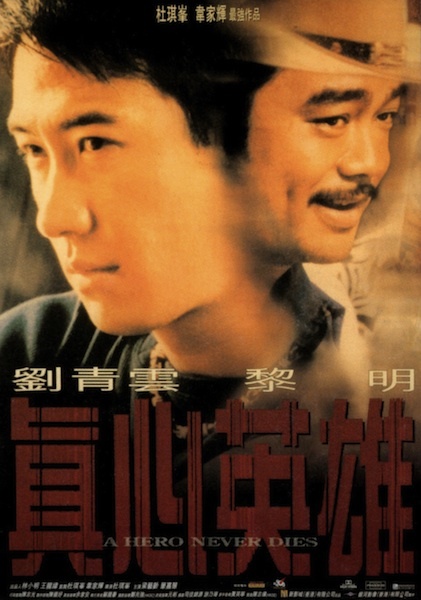 Although impossible to see in perfectly cut and scored form these days, this is John Woo's most emotionally engaging film, an epic of friendship, brutality, patriotism, and betrayal. I'm not sure if Woo's head will ever again be where it was when he made this, but he created something so strong and so raw it's frightening to behold. The experience of seeing it for the first time tore my own head to shreds. Really audacious horror flick based on a troubling conceit. Working with cinematographer Chris Doyle, Fruit Chan forged something quite unlike anything else in the genre. It's a pure daylight horror film, one putting no reliance on traditional horror film tropes. Its subject matter -- the eating of aborted fetuses to promote youth -- flicks at our nerves and feels as real as the crunch of little skulls in our mouth. This isn't slick or well scripted filmmaking. It's art from the gutter. A bunch of neanderthals massacre a bunch of regular people in the woods. It's effective because it's uniquely Chinese in the way it retells 'The Hills Have Eyes' and 'The Texas Chainsaw Massacre'. It has great momentum and never suffers shyness when presenting vile material. It's stuck with me for years like a sore that won't heal. Yukari Oshima shines brightest here, but the entire shebang is a blast from bottom to top. Serious money and talent went into this escalating catalog of action and mayhem, made at a time when Hong Kong films were getting some serious recognition beyond Asia. One of the greatest gal-fighting pics ever, and seriously well directed by someone named Teresa Woo. It surprises me that Woo directed no other action films into the later 80's and 90's. Any way you approach it, this is everything a good Hong Kong film can be. 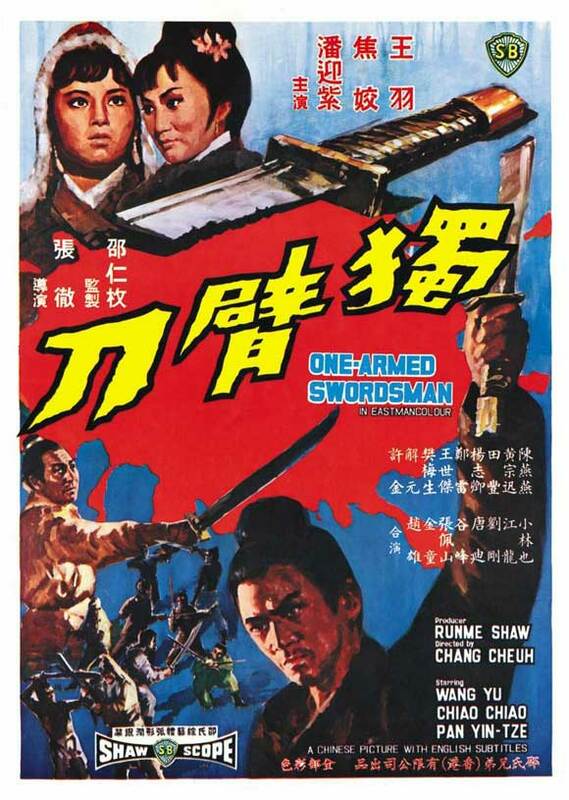 This Chang Cheh epic is conceptually potent and stunningly realized. Also, it's painfully sad and tragic, and focuses on disappearing human virtues. As time goes by, its glow intensifies. This feels like ambitions realized as far as the filmmaking goes. It works beautifully as an action-thriller, has wonderful passages of beauty, and is an essay on loneliness and the price of ambition. Stunningly scored, shot, and written, and supported by stellar performances. Although remade as 'The Departed', the remake did not capture the film's deep, sometimes brittle emotions.